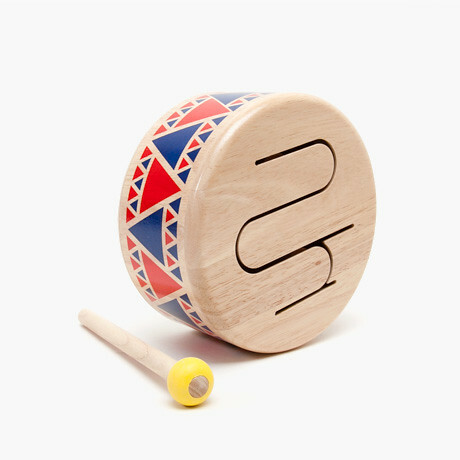 Bringing a musical twist to playtime, this new batch of toys for kids will quite literally be music to their ears! 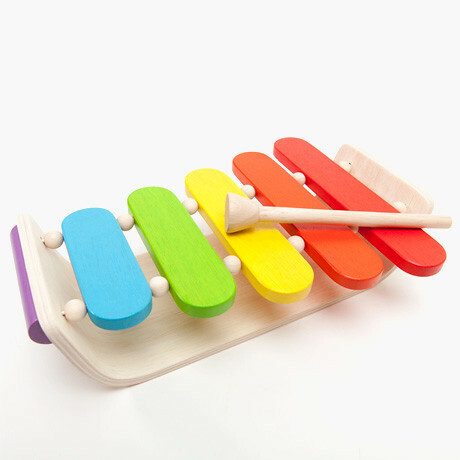 Rendered in bright colors and prints, this solid drum and wooden oval xylophone will mesmerize your kids for hours and bring out the little entertainer in them. We love that they can learn as they play – giving them a feel for rhythm and melody, and even learn their colors! We think that this would make a worthwhile addition to their toy collection as an alternative to the ubiquitous doll or action figure.